The action-packed movie comes across as a little light on traditional plot, but it imbues a lot of emotion in its characters thanks in part to its smart use of music. This makes a lot of sense—few things can change a person’s mood faster than a song they love or hate. 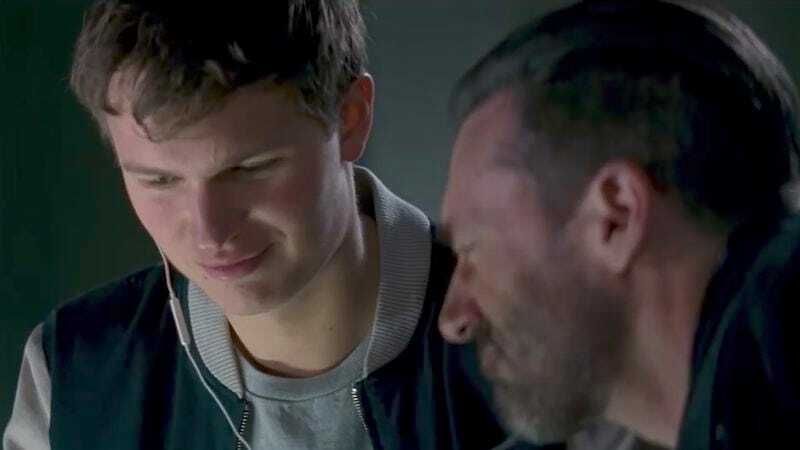 Baby Driver is a celebration of that fact, in addition to being a very good action flick that Anthony Bourdain inexplicably hates.